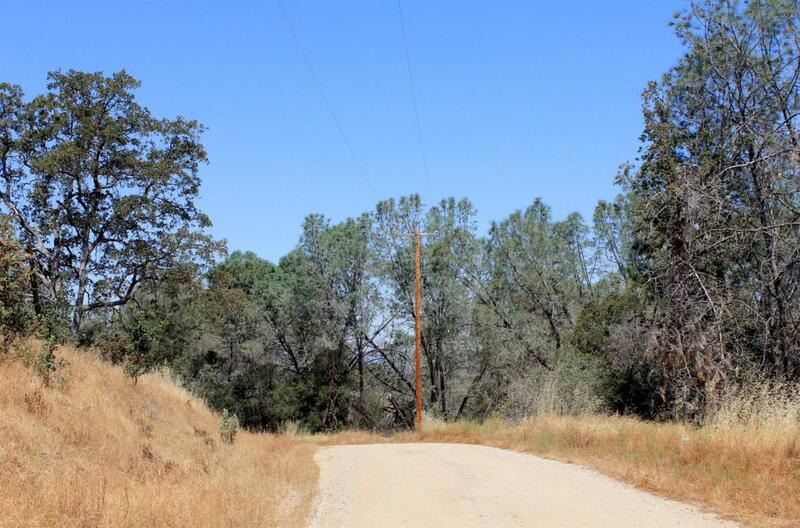 Lovely 10.48 acres with outstanding Sierra Vista views and covered with beautiful oak trees and rock outcroppings. Three different streams flow through the property and there is a natural spring (per seller). Property is located a mile down Blueberry Hill Dr. Part of the property is located on the right of the road with a gentle slope and a few places to cut pads with great views. the other part of the property is located on the left of the road where there is a place on the hill to cut a pad for your dream home with incredible views. Just a short drive to Coarsegold or Raymond. Electricity and telephone are right at the road. Survey is available and can be provided. Listing provided courtesy of Hannah Smith of London Properties, Ltd..